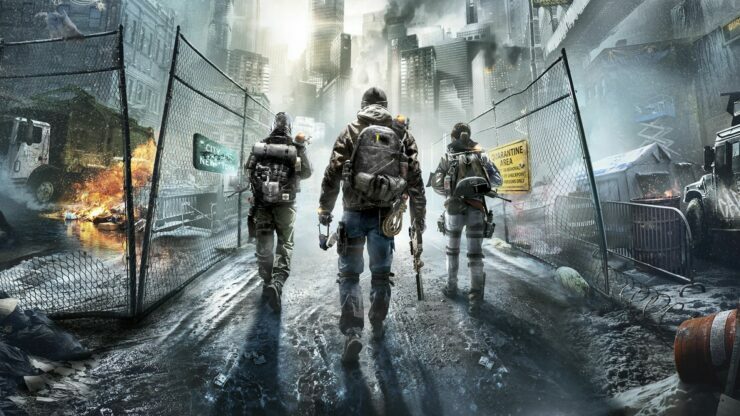 The Division, the third person shooter developed by Ubisoft Massive released earlier this year in all regions on consoles and PC, has received a couple of updates in the past weeks adding new features and fixing a variety of issues. The latest free update, the 1.2, was officially dated last week, and now it’s finally up for download on all formats. According to reports, The Division 1.2 update is around 3.2 GB for the Steam version, 3.91 for the UPlay version, 4.6 GB for the Xbox One version and 5.9GB for the PlayStation 4 version. Servers are also undergoing maintenance as of now, and they will be going back up in around two hours. Last week, Ubisoft Massive confirmed that The Division 1.2 update was going to include a new Incursion called Conflict as well as some gameplay tweaks, a new Dark Zone mechanic and much more. Yesterday, the full patch notes have emerged online, confirming everything that will be changed and fixed by the new update. There are four qualities of Sealed Cache: Specialized, Superior, High End, gear set.